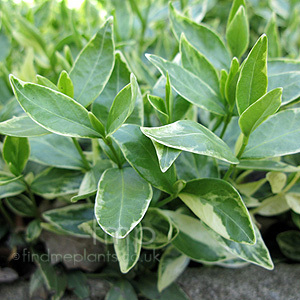 Cultivation tips: Flourishing in almost any soil, whether in full sun or shade, Vinca is an indispensable all-rounder especially in shade. Plant as a low edging plant or in masses as low ground cover in autumn / spring and expect this plant to spread / root into surrounding soil. Cut back hard in spring if overgrown and occasionally mulch on poor soils.